Bentley is created by Lilly Prospero during her second encounter with the Harvester in Lilly Prospero And The Mermaid’s Curse. He is made to defend Lilly and Mi from the Harvester as he attacked them, but then later proves invaluable when saving Saffron from the Ancients who seek to turn her into her a mermaid. 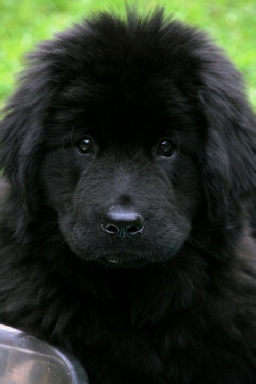 As a Newfoundland he is extremely large, a full grown adult dog on creation, and naturally inclined towards protecting his people and adept at water rescue. This is very apparent in his nature and loyalty to Lilly and Saffron, believing it is his duty to protect them at all costs.